Smart phones are all the rage these days, and iPhones sit at the top of the list of phones to have because Apple has a reputation for providing consumers with high-quality products. But each time Apple releases a new smart phone, the new device must be better than or at least different from its predecessor. In 2012, three iPhones stand together as the most desirable; however, the question that plagues some people’s minds is: Which iPhone is the right one for me, the iPhone 4, iPhone 4S or the new iPhone 5? Let’s take a look at the merits of each. The iPhone 4, which debuted in 2010, is almost identical in appearance to the iPhone 4S, so be careful. 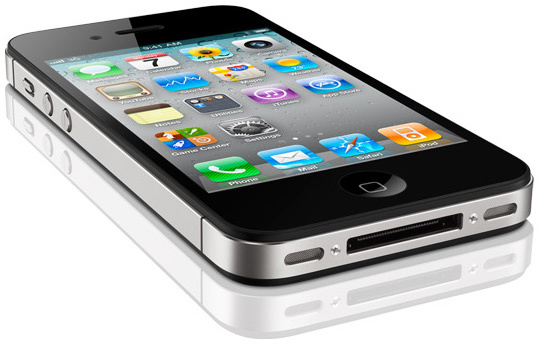 The iPhone 4 is free on contract, $450 unlocked and has 8GB of storage. The iPhone 4 and 4S have the same Retina display and front-facing FaceTime camera. But the iPhone 4 has an Apple A4 processor, 5 megapixel camera that can shoot 720p HD video and runs most things that iOS 6 provides. The iPhone 4S, on the other hand, which debuted in 2011, is twice as fast as the iPhone 4, has an Apple A5 processor, an 8 megapixel, 1080p camera, the Siri voice control system and runs well with iOS 6. The iPhone 4S is $99 on contract and $549 unlocked. The much anticipated iPhone 5 has everything that its predecessors had to offer plus a little bit more. Pricing will vary based on the amount of storage in the device. A 16GB device will cost $199 on contract or $699 unlocked; a 32GB device will cost $299 on contract or $799 unlocked; and a 64GB device will cost $399 on contract or $899 unlocked. Its 2012 availability will vary by region. A million have already been pre-ordered by eager consumers. The iPhone 5 is four times faster than the iPhone 4. We’ve already seen that if necessary, it can provide phenomenal amounts of storage. It also has an Apple A6 processor. It has the Siri voice control system, a unibody design with a metal back plate, three microphones and an improved camera. While budget may be a factor for some, for others, whether you choose the iPhone 4, iPhone 4S or iPhone 5 depends entirely on how you plan to use it and what you really need to satisfy your personal or professional needs. Need help determining the right mobile phone for your business. We can help…call us today.